Here at North we’re proud to offer free NHS children’s eye tests. 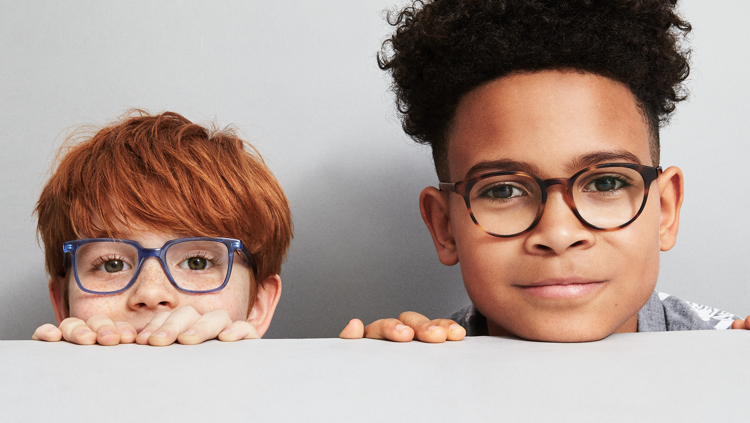 It’s a big statement to make, but here’s why we think we offer the best children’s eye tests in Chichester! We LOVE kids. Helen and Iain have their boys, Gayna and Bina have young children, and Ellie and Angie adore nieces and nephews. It brightens up our day when children come in the shop! Experience. Between us all here at North, we have over 50 years of experience in working at an opticians, including Iain who has been a fantastic optician for 12+ years. In that time he has been awarded Most Trusted Optician in the UK, and was Contact Lens Retailer of the Year. Family run = family friendly. Since opening, it has been a point of pride here at North to be described by our patients as warm and welcoming. We want to make you feel at home, and as mentioned before, having young children gives our team first-hand experience of what works and doesn’t work when caring for children’s needs in a retail/medical environment. Added to those points, we have a gorgeous collection of kid’s frames. Look! New at North, we have Nano. 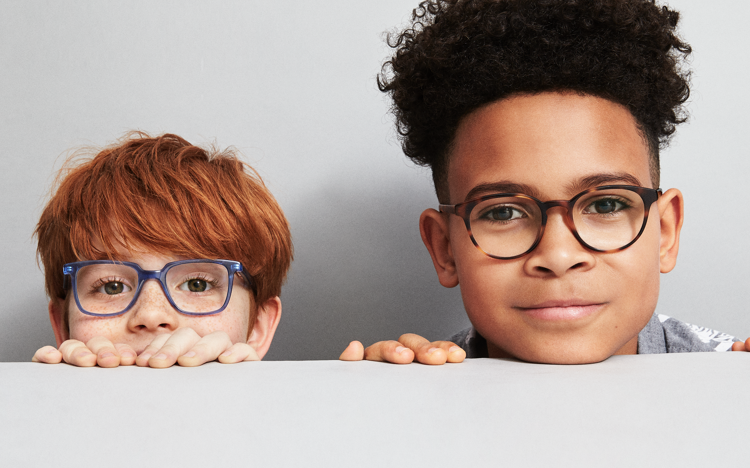 These frames have been described as ‘kidproof’ and are incredibly hardy. 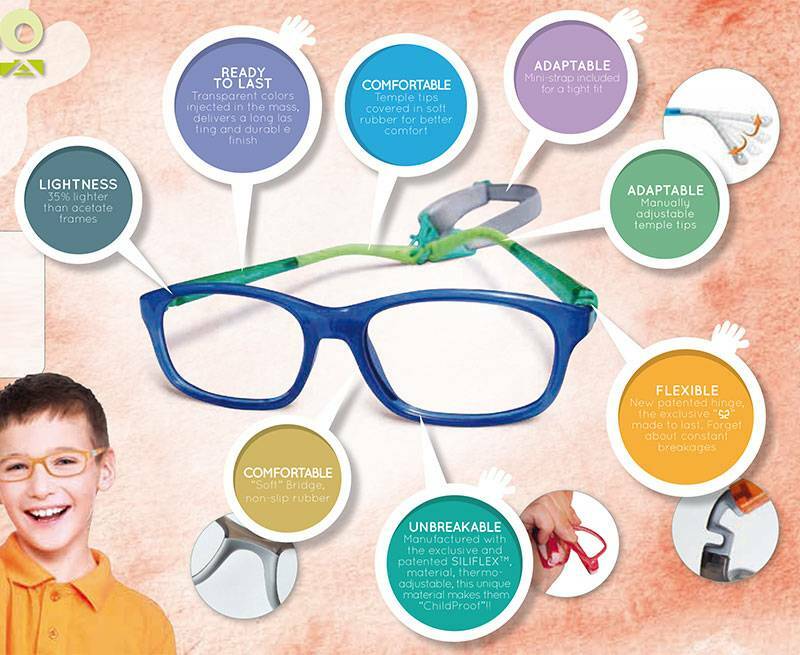 They have patented S-shaped hinges which means no more snapping arms, a soft padded bridge, and you can have the arms 3 different ways – regular arms, a band that attaches to the arms and keeps the glasses firmly on your child’s head, or you can take the arms off altogether and have a band instead! Perfect for sports, playtime, or even a fidgeter. Nike frames have proven very popular here, especially for older boys. They look grown up, are sporty and have that all-important brand name. Bulget frames bridge the gap between very young and almost teenage children. 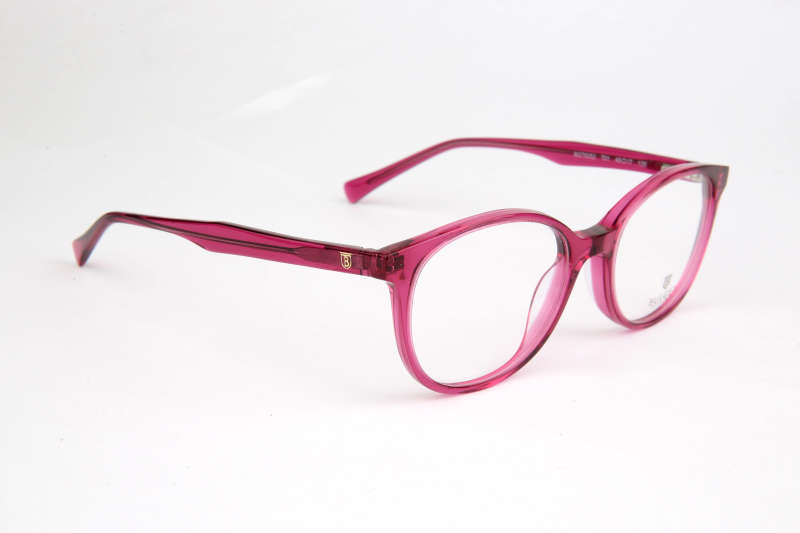 They come in lots of fun colours and a variety of frame shapes! So look no further for children’s eye tests in Chichester – you’ve found the perfect place. https://northopticians.co.uk/app/uploads/2018/08/05e2b0c00e.png 468 750 North Opticians North Opticians2018-08-08 16:30:312018-08-08 16:30:31Children's eye tests in Chichester! Are we the best?